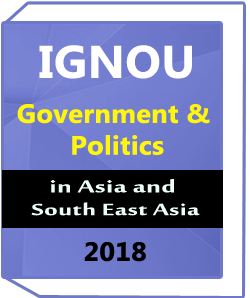 Public Administration is more popular optional subjects for IAS examination in recent years among students of different streams.Ours is a good quality handwritten notes carefully chosen from existing students. 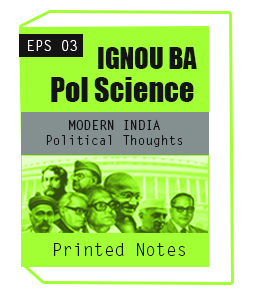 IGNOU BA PUBLIC ADMINISTRATION PRINTED MATERIAL study material consists of 6 thick booklets Renowned coaching institutes recommends this material for UPSC preparation having Public administration as an optional.Study material give best study material,Notes to the understudies.Our notes are printed notes of physically molded notes these note made by prestigious and respected teachers. 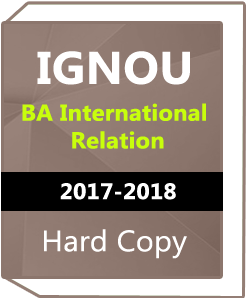 We are also provide Banking,SSC, IBPS, Classes to the understudies in NOIDA at Plutus Academy.We have best faculty of this field and best Notes by prestigious and famous faculty. 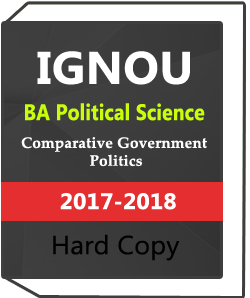 IGNOU-BA Political. 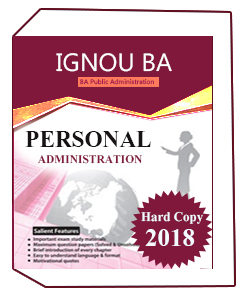 Science : Public Administration:- This book is a complete study material for UPSC, Civil Services aspirants.study material provide best material and printed notes of handwritten notes.these notes are help to improve capacity and score more and more. 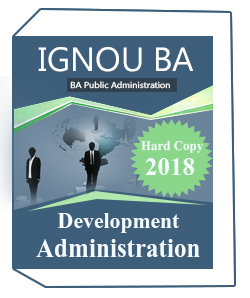 IGNOU BA PUBLIC ADMINISTRATION PRINTED MATERIAL study material consists of 6 thick booklets Renowned coaching institutes recommends this material for UPSC preparation having Public administration as an optional. 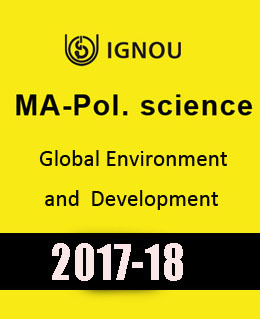 Public Administration is more popular optional subjects for IAS examination in recent years among students of different streams.